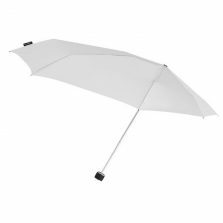 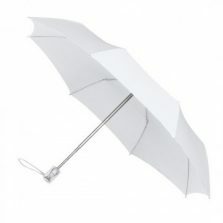 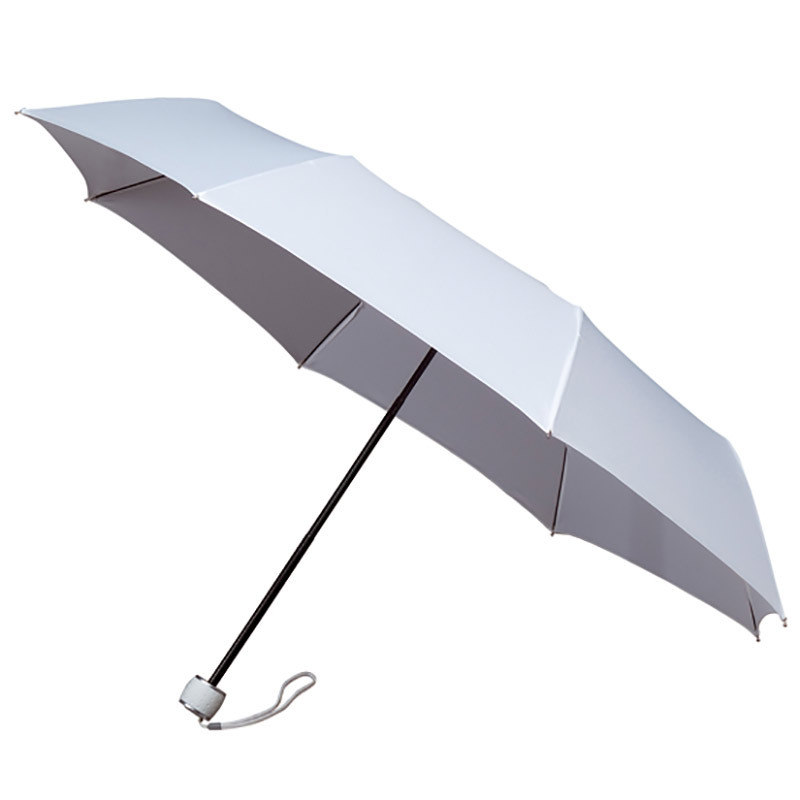 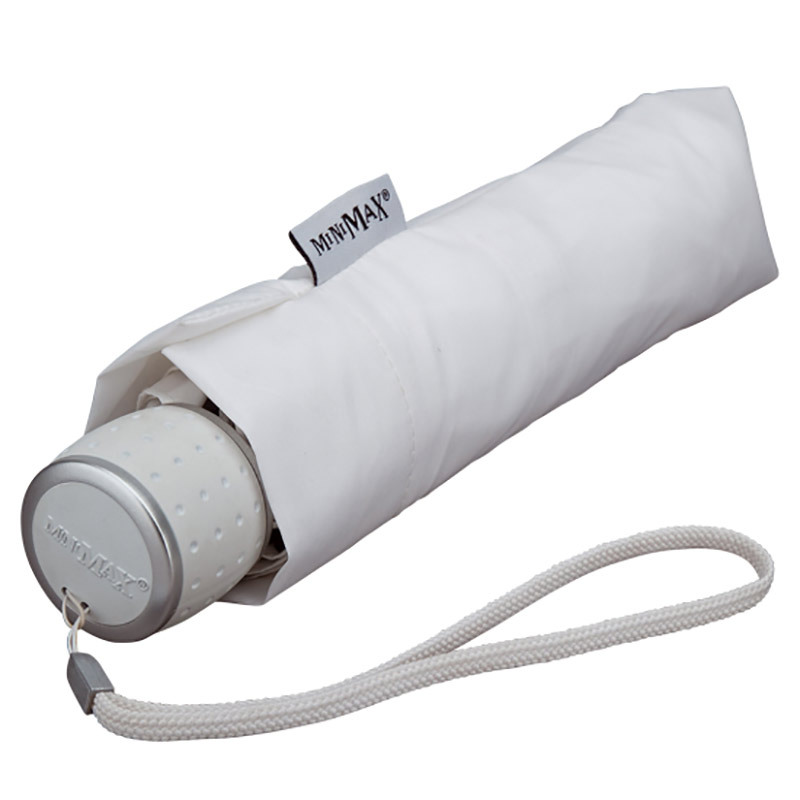 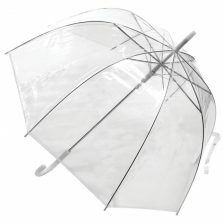 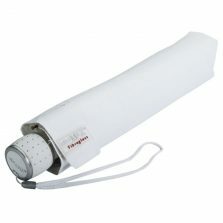 The MiniMax compact is the ideal umbrella for those who are limited for space or storage. 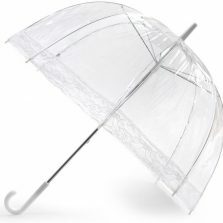 The perfect little accessory to keep with you at all times! Scroll down for more info.